I had a wonderful time in Va Beach visiting family and friends to celebrate an early Christmas……but ran into that nasty nor’ easter which brought high winds, freezing rain, tidal flooding and huge Atlantic waves. I wanted to get out on the beach to see if there was any driftwood, seashells or sea glass that had washed up but my bones have gotten spoiled by our warm Sanibel sunshine that I only made it to the boardwalk for the 5 seconds it took to snap a photo. Brrrrrr! I’m finally thawing in sunny Florida so i’ll find out today where we can find some beach treasures without losing any limbs to frostbite. I love your blog. I check it everyday for updates on the island. Keep blogging! Thank you, Barbara, for the encouragement for keeping up my blog. 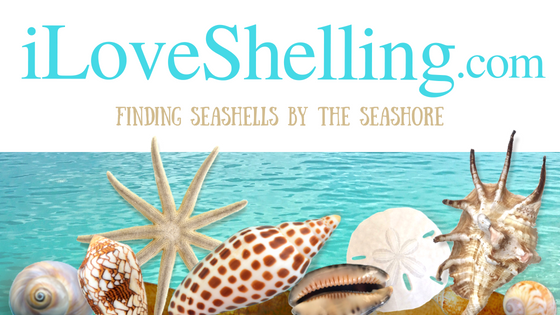 I missed blogging about my beach walks while I was away but thank you for reminding me that someone else out there may be reading to find out the next best shelling spot. I’m back and my feet will be in the sand today…..Thank goodness!